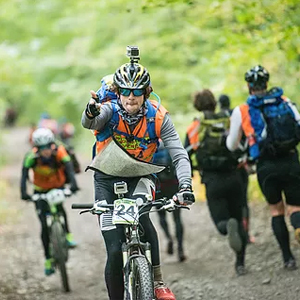 Wilderness Traverse is a 24 Hour Adventure Race hosted annually in Ontario, Canada. Teams of 3 or 4 navigate using map and compass over 150 kilometers of rugged Canadian Shield back-country on foot, mountain bike and canoe. It is one of the toughest team-based endurance challenges around and simply reaching the finish line is a massive achievement. For complete event details and registration information, please follow the link provided.